CRP Racing is planning on fielding two rear wheel drive Nissan GT-R's in World Challenge GT this year. The past two years, another team tried to run the cars all wheel drive, but didn't meet much success. 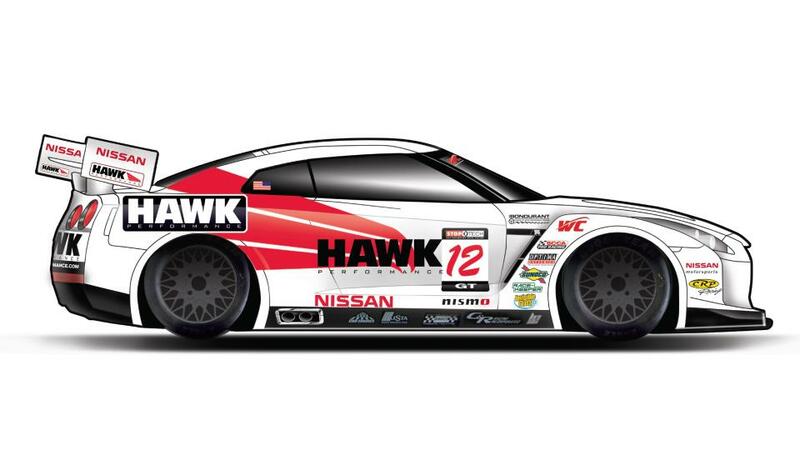 Mike Skeen is going to be driving the #2 GT-R. The first race of the year is at St. Petersburg, Florida March 23-25th. Looking forward to seeing how the cars can do in this configuration. Sanctioned by SCCA Pro Racing and managed by WC Vision, the World Challenge Championship will offer three categories this year – GT, GTS and Touring Car. The series will feature 12 races at eight different venues, beginning with the doubleheader weekend at the Honda Grand Prix of St. Petersburg March 23-25. Would You Let Amy Drive Your GT-R?